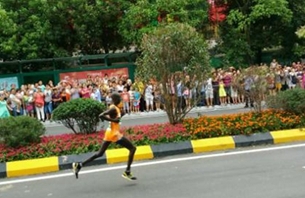 More than 25,000 runners took part in the Guiyang International Marathon held on July 23.The marathon attracted professional and semi-professional runners from over 25 countries, including Ethiopia, Kenya and Mexico. 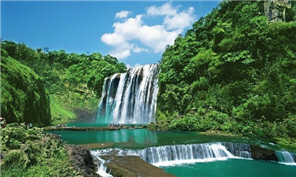 The Qiandongnan Miao and Dong autonomous prefecture in Southwest China's Guizhou province has been actively exploring a new development path by combining its natural and tourism resources with its healthcare industry. 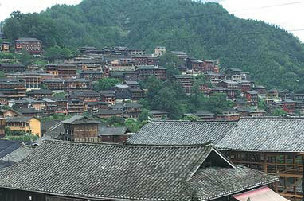 The Qiandongnan Miao and Dong autonomous prefecture in Southwest China's Guizhou province has vowed to further boost its tourism industry by combining its unique ethnic characteristics and rich natural resources. 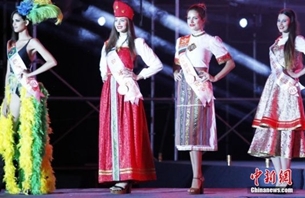 The world's diversity went on show in the form of characteristic national costumes at the final of the 2016 Miss Leisure World. 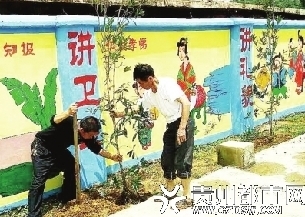 More than 3,000 teachers voluntarily spruced up campuses in Guizhou's Ziyun Miao and Bouyei autonomous county over the last two months. Guiyang recently received approval from the National Development and Reform Commission to build the second phase of the city’s metro system. 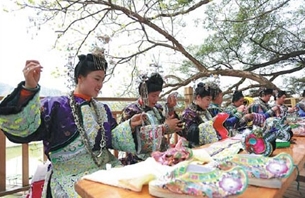 An ethnic prefecture in Southwest China's Guizhou province has built a robust tourism industry based on ethnic culture that has greatly improved people's livelihoods over the past three decades. 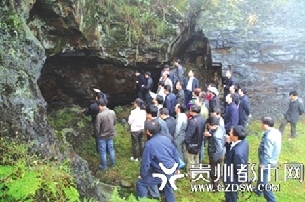 A 106-million-ton manganese ore deposit was recently discovered in Songtao Miao autonomous county, Guizhou province.